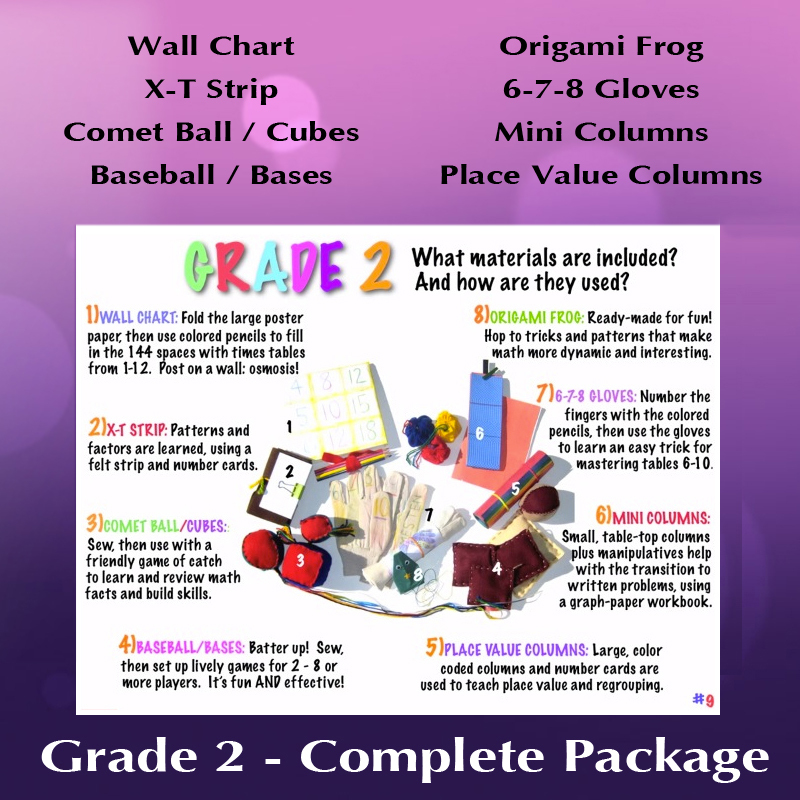 GRADE 2 PRINTED BINDER: contains all activities, lesson plans, and standards. 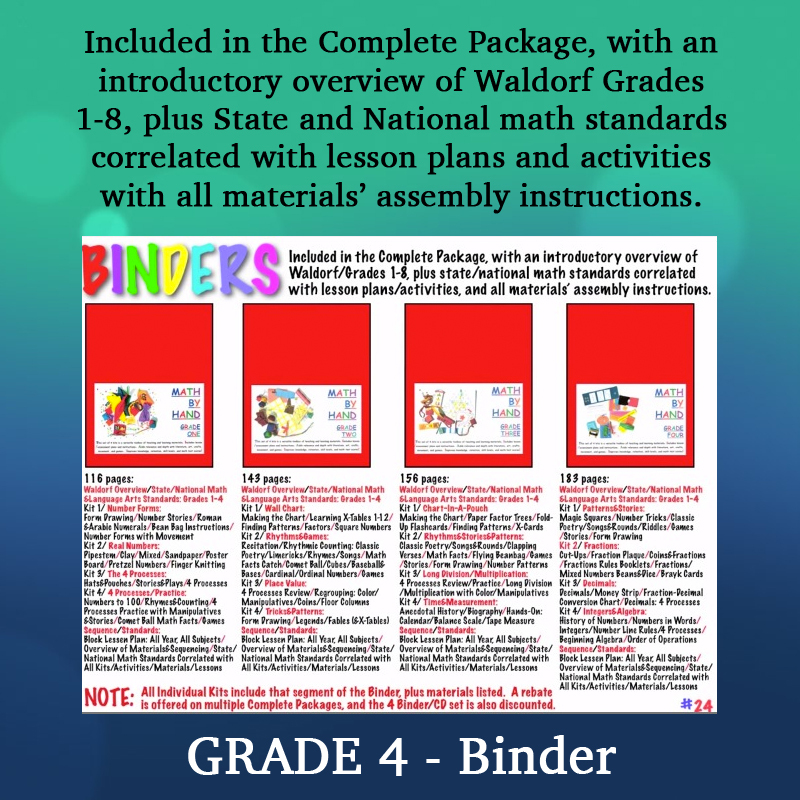 Please note that when the binder (print or PDF version) is purchased separately, it does not include the Form Drawing/Stories Book, the Daily Lesson Plans Book, or any of the extras, the supplementary instructional booklets. 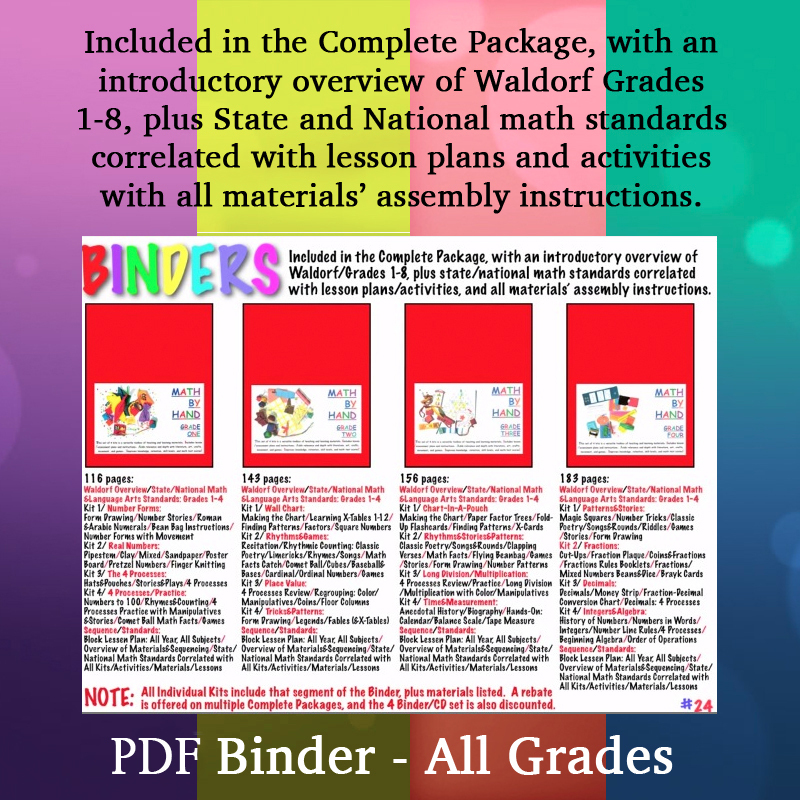 NOTE: You will receive a $5.00 rebate check for each additional Printed Binder you order.